Start taking classes at Athletic Republic and other studios! 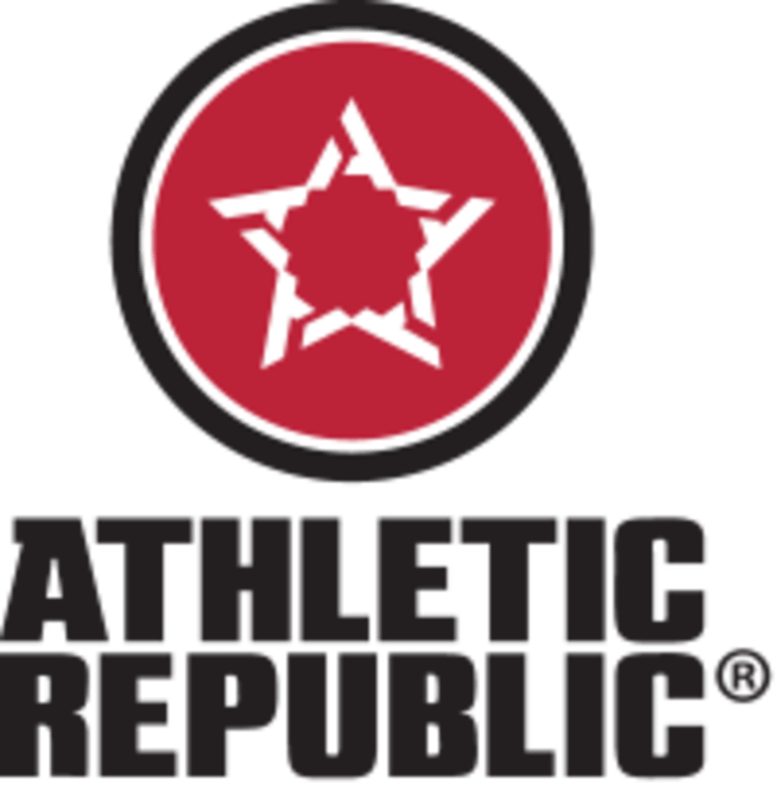 The first time athletes walk through Athletic Republic's doors, they experience something dramatically different. Athletic Republic is a science-based sports training movement! They provide you with real, quantifiable results based on individualized training. Sport specific training programs and patented equipment help to safely push individuals beyond their limits. Please wear comfortable active wear and well supported athletic shoes, and be sure to bring a water bottle and a towel. Exercise mats are provided. Fun place to get some functional workouts in. I did the AR fit which is the HIIT class and I enjoyed it. Already feeling sore. The equipment and space is really nice.